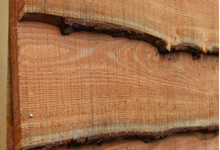 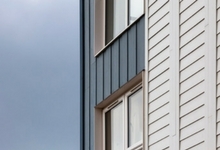 There are so many options out there now for exterior cladding, but we have ranges from some of the leading manufacturers. 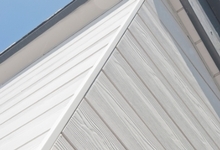 If you want something thats created from a Fibre Cement material then take a look at our Cedral Weatherboard Cladding from Marley Eternit or the HardiePlank from James Hardie. 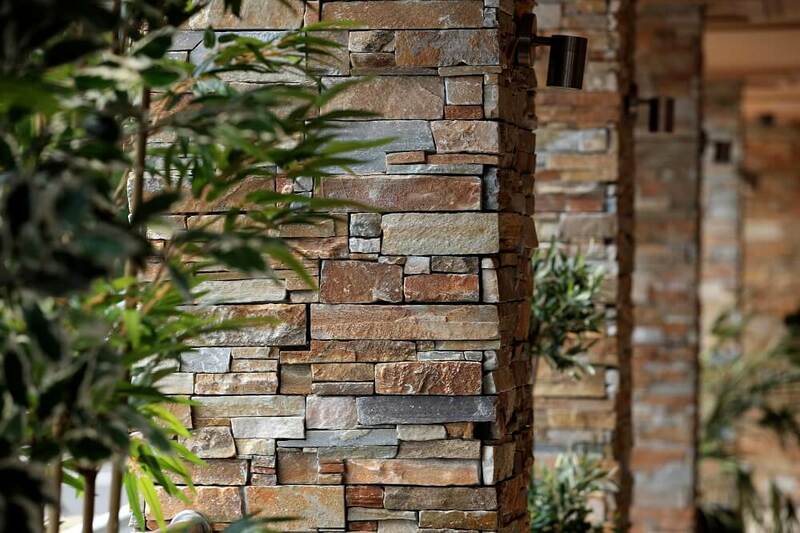 If its something a little more natural then take a look at our Natural Stone Cladding from Tier Cladding.